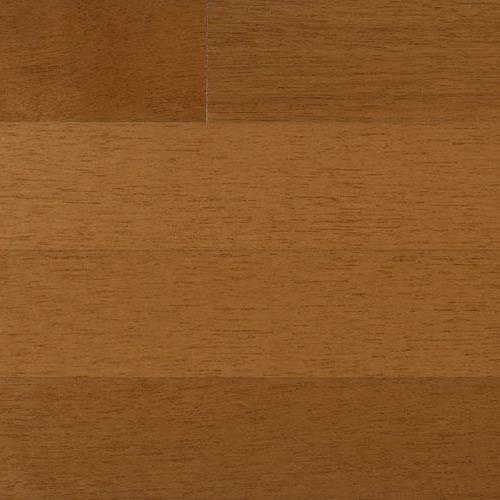 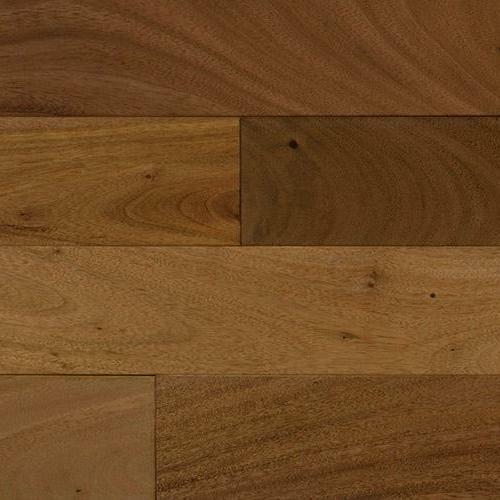 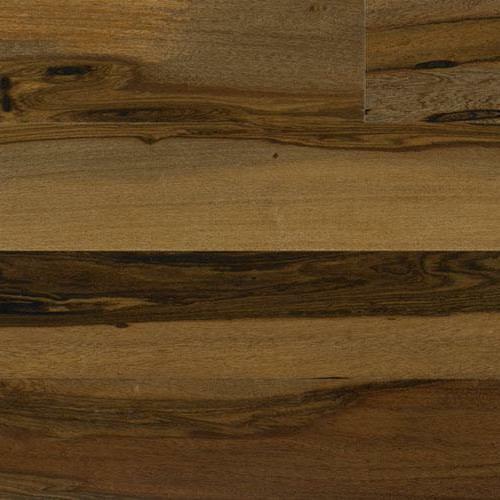 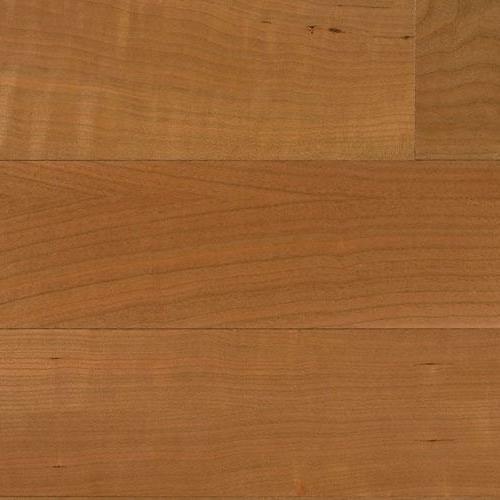 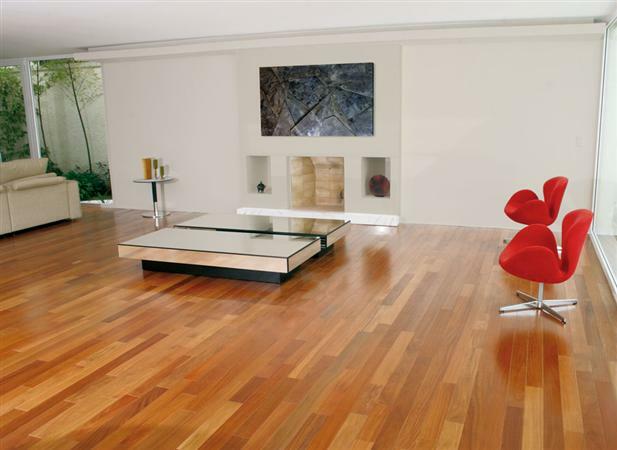 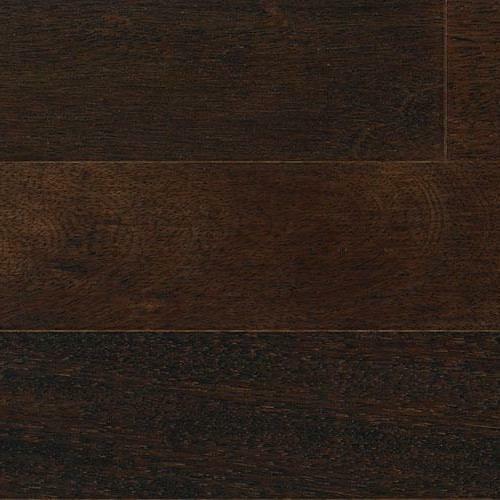 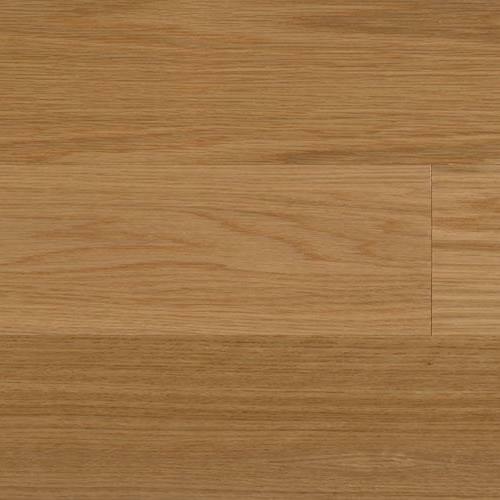 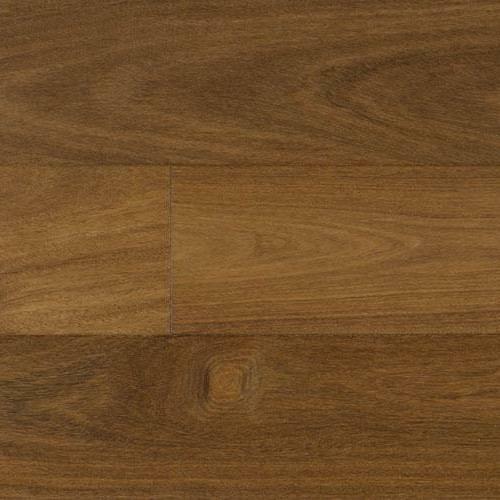 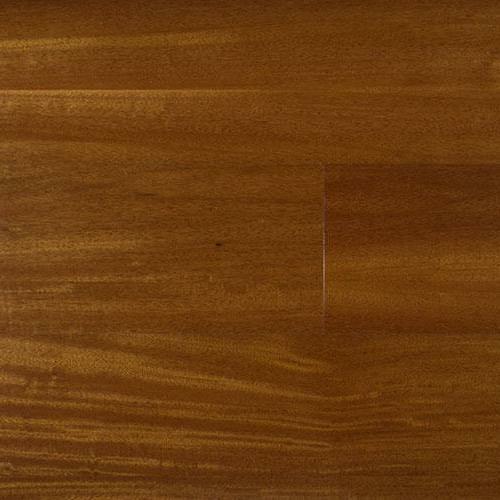 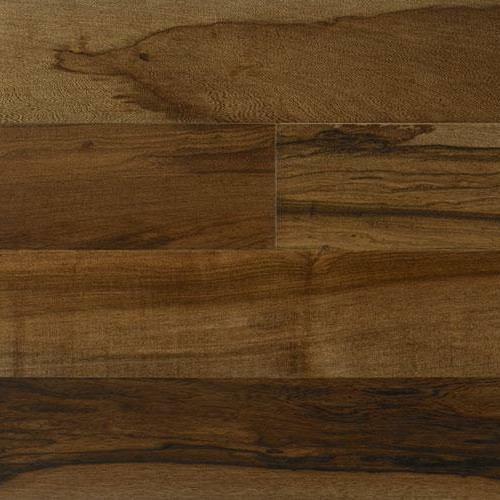 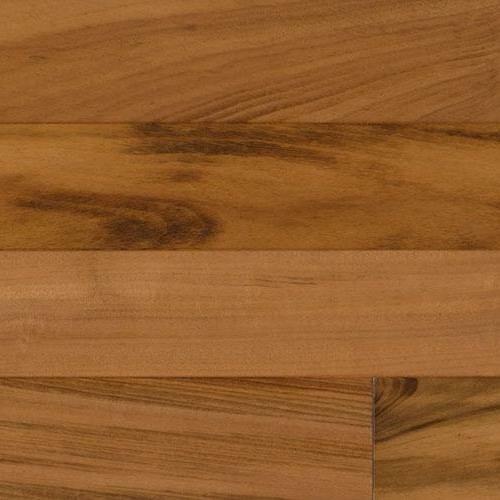 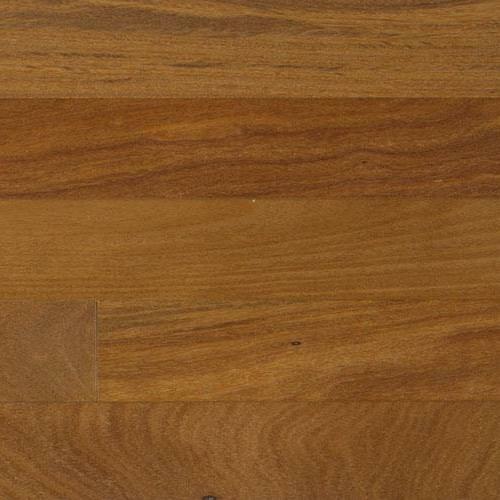 The beauty and durability of solid hardwood in a unique solid-on-solid construction. 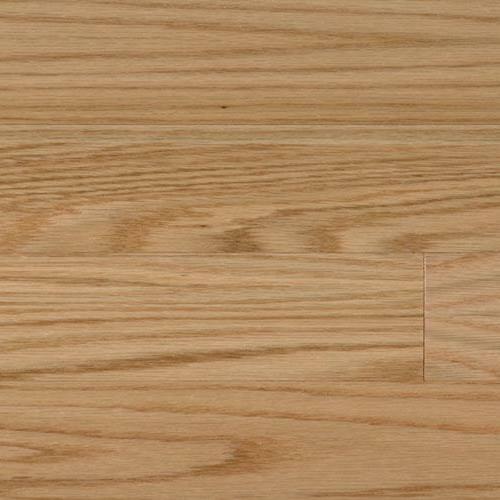 Solidarity is engineered with an extra thick top layer of exotic hardwood laminated to solid exotic hardwood fillets in an alternating cross-grain configuration to add stability. 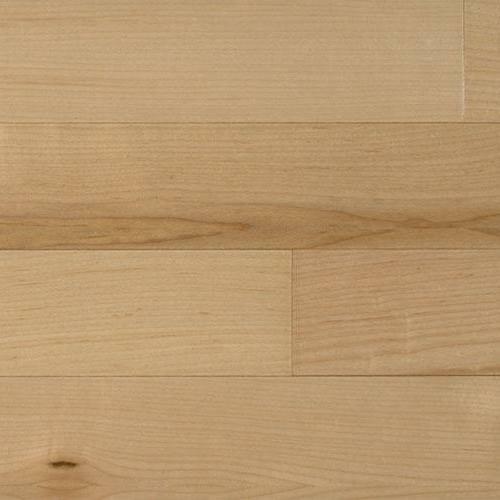 The thick top-layer can be sanded and refinished should it ever be required. 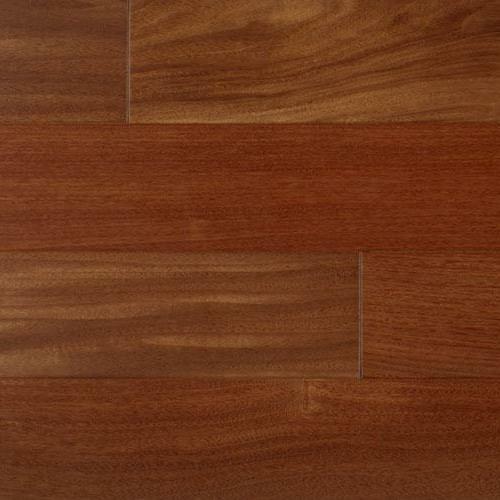 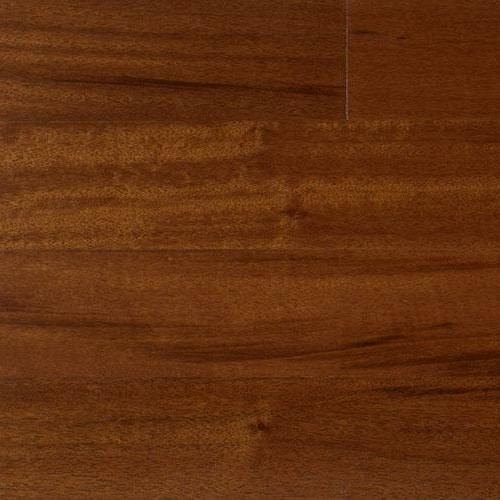 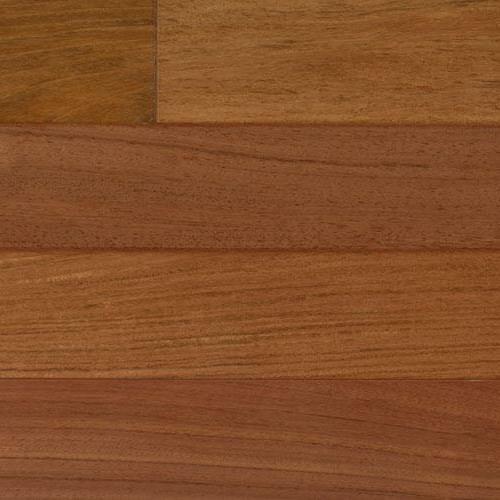 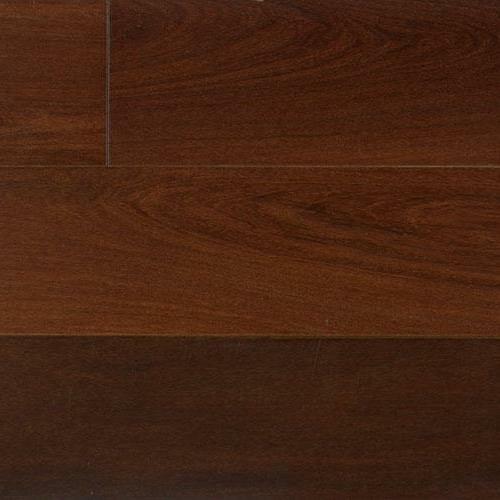 Color Brazilian Cherry 5 1/2"
Color Name Brazilian Cherry 3 1/4"
Color Name Santos Mahogany 3"
Color Name Santos Mahogany 6 1/4"
Color Name Tauari 6 1/4"
Color Name Timborana 6 1/4"
Color Name Brazilian Chestnut 3"
Color Name Brazilian Chestnut 6 1/4"
Color Name Tigerwood 6 1/4"
Color Name White Oak 3"
Color Name White Oak 6 1/4"
Color Name Amendoim 3 1/4"
Color Name Red Oak 6 1/4"
Brazilian Chestnut Ebony 3 1/4"
Color Name Brazilian Chestnut Ebony 3 1/4"
Color Name Brazilian Chestnut Ebony 5"
Color Name Brazilian Hickory 3 1/4"
Color Name Brazilian Pecan 3 1/4"
Color Name Brazilian Pecan 5"
Color Name Golden Tigerwood 3 1/4"
Color Name Santos Mahogany 3 1/4"
Color Name Santos Mahagany 5"
Color Name Brazilian Chestnut 3 1/4"
Color Name Brazilian Chestnut 5"
Color Name Tigerwood 3 1/4"
Color Name Brazilian Chestnut 5 1/2"
Color Name Brazilian Cherry 5 1/2"
Color Name Brazilian Cherry 4"
Color Name Brazilian Pecan 5 1/2"
Color Name Brazilian Teak 4"
Color Name Brazilian Teak 7 3/4"
Color Name Brazilian Walnut 4"
Color Name Santos Mahogany 5 1/2"
Color Name Santos Mahogany 4"
Color Name Brazilian Chestnut 4"
Color Name Tigerwood 5 1/2"
Color Name American Cherry 3"
Color Name American Cherry 6 1/4"
Color Name American Maple 3"
Color Name American Maple 6 1/4"
Color Name Amendoim 6 1/4"
Color Name Brazilian Cherry 3"
Color Name Brazilian Cherry 6 1/4"
Color Name Red Oak 3"